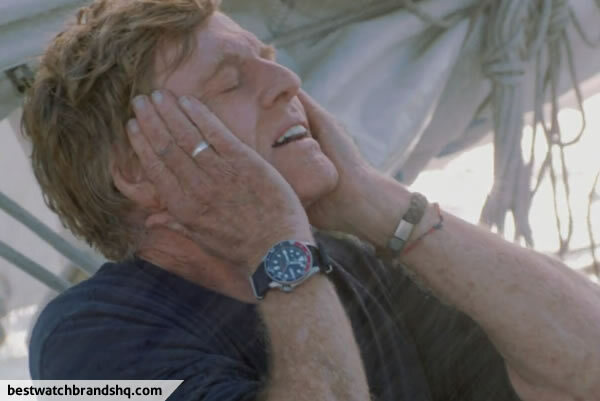 In this 2013 adventure drama movie, Robert Redford plays as a nameless solo voyager deep in the Indian Ocean. He wakes up to find his yacht taking on water after a collision with a shipping container. 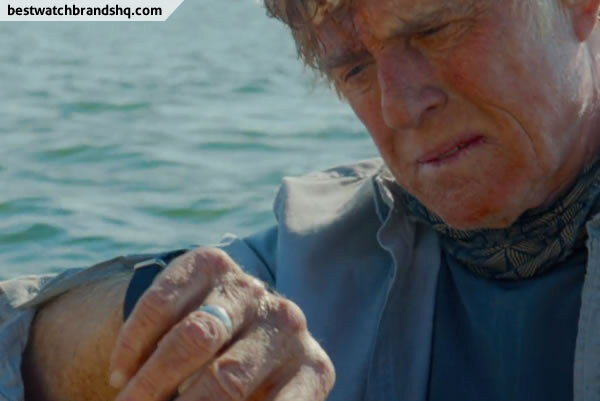 He manages to patch up the breached hull but with radio communication and navigation equipment down, he faces the fight of his life as he braves the storm. 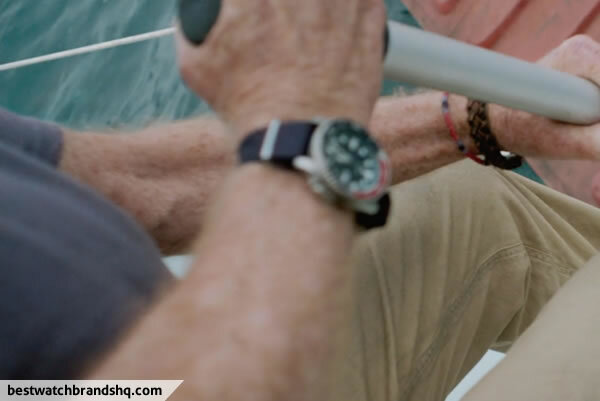 Armed with just a sextant and nautical maps, he tries to navigate himself to the shipping lane so that a passing vessel could save him. 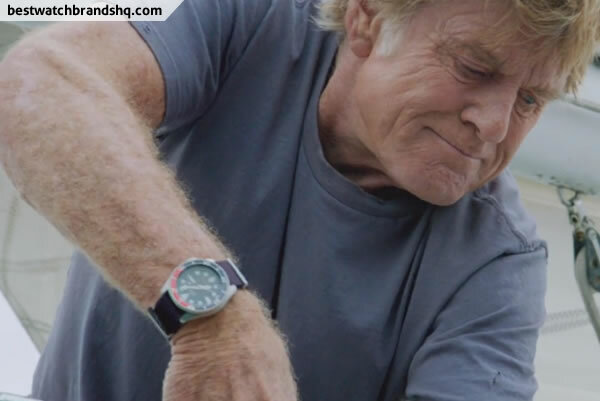 It’s interesting to see the aging Robert Redford take on a physically demanding role in his quest for survival in the movie. 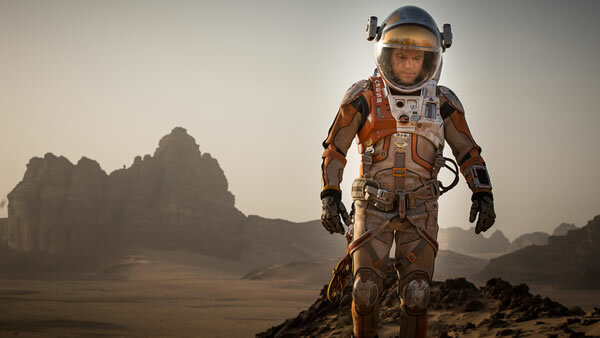 One thing that I learned from the movie is that how he turned sea water to drinkable water with the limited items he had. That’s very good survival knowledge and if you’re interested this is how you do it. 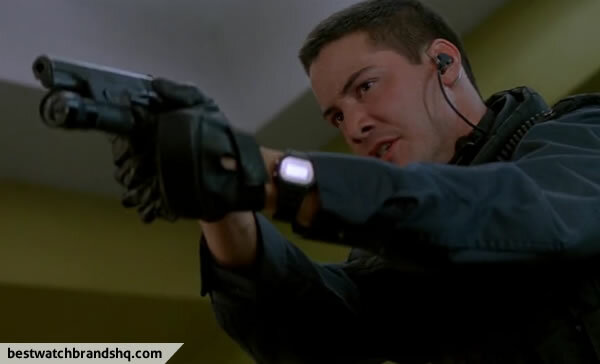 Anyway he’s spotted wearing what seems to be the Seiko SKX009 / SKX175 and has plenty of screen time. 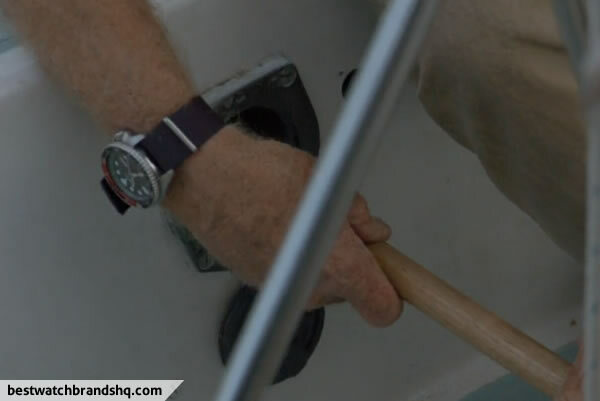 The tough beater watch is seen bracing the rough sea as well as aiding him with the use of the sextant. 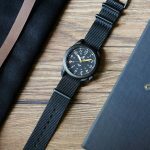 The SKX009 is similar to the SKX175 just that the SKX009 is meant for the Asian market while the SKX175 is for the North American market. There might be some minor text markings that distinguishes the two. 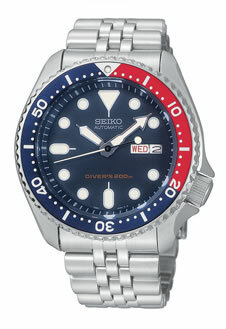 The SKX175 is a variant of the very popular SKX007 where the difference is the pepsi blue/red bezel and the blue dial. 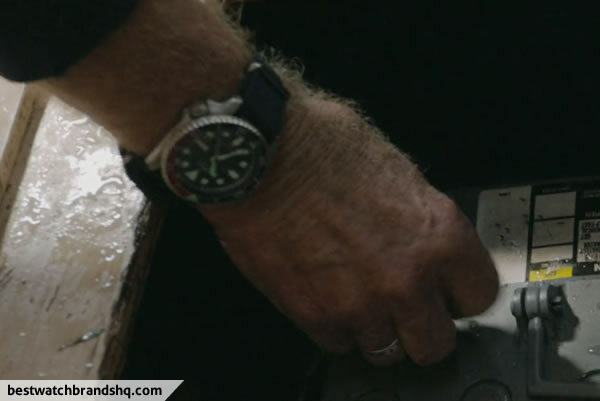 The rest is similar with a 42mm ISO-rated stainless steel case with water resistance up to 200 meters. 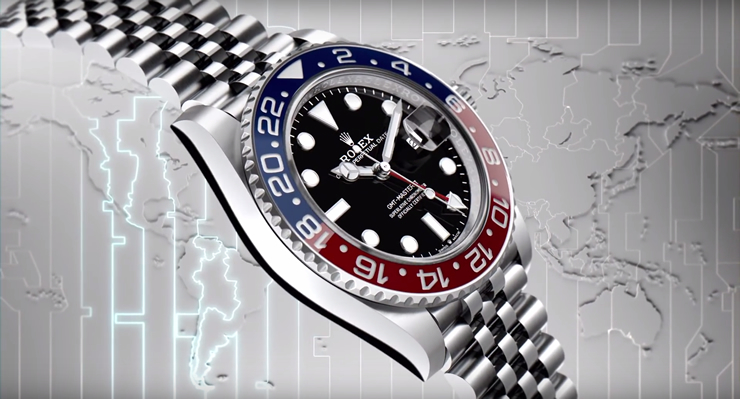 There’s also day date function and the screw down crown at the 4 o’clock position. The Lumibrite lume is excellent and is protected by a Hardlex crystal. It’s an automatic watch with the 21 jewels 7S26 movement that has a power reserve of around 40 hours. The lug width is 22mm and you can swap it out for a NATO strap if you wish. This Seiko retails for around $160. 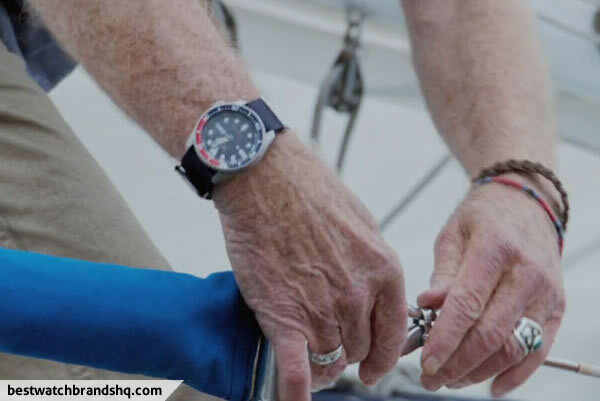 Get the SKX009 on Amazon or the SKX175 on Amazon. 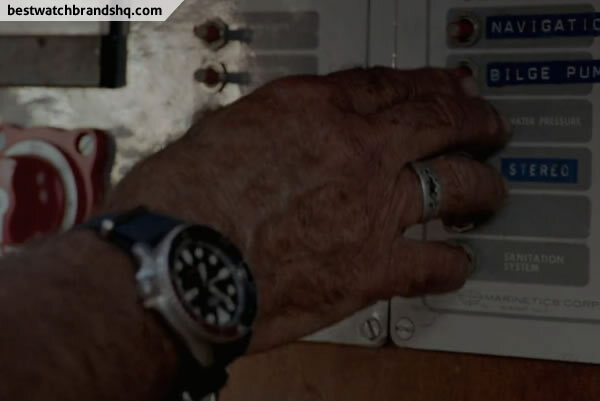 Also in the movie, it was using a 22mm navy blue NATO strap. 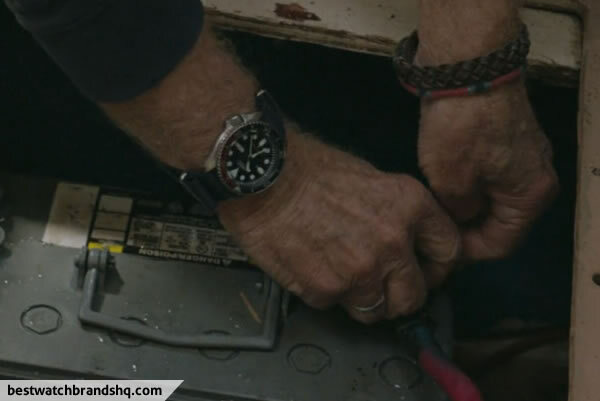 Enjoy the wrist shots. 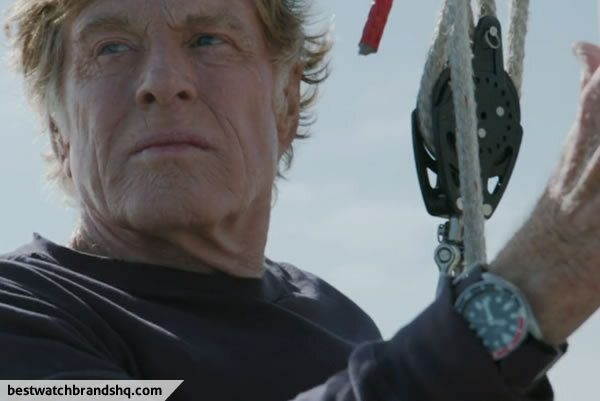 All Is Lost with lone actor Robert Redford was outstanding. Never a dull moment, too we can all learn how to get drinking water from ocean water. It kept me on the edge of my seat, rooting every minute for him. Litte by little he keeps running out of options. He comes to only one conclusion, to take matters into his own hands, realizing that perhaps there would be less suffering if he ended his own life. I couldn’t, wouldn’t give up on him! 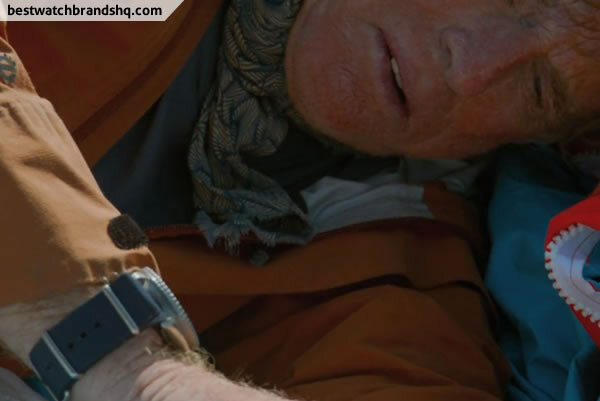 All Is Lost inspired me to believe we should never give up. The big screen will truly miss his image.